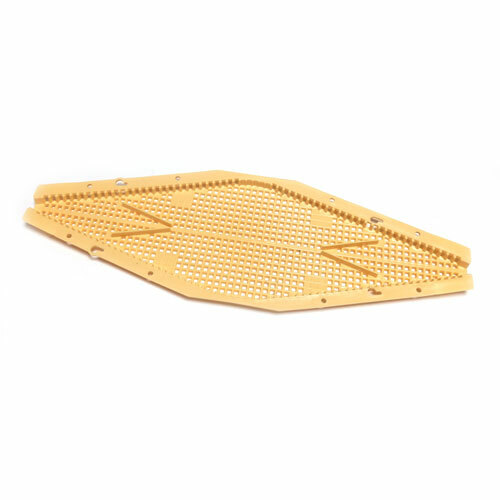 Rhombus Bee Clearing Escape - 122mm x 370mm. 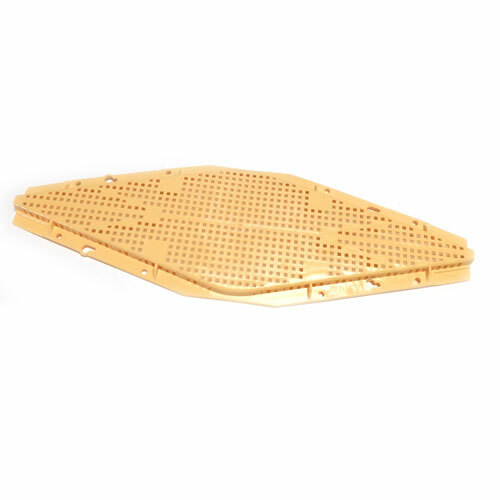 The large grilled area and cone design for rapid clearing. All food grade plastic construction.